Modern twisting and spinning no longer has a lot to do with the idyllic spinning wheel from Grimm’s fairy tale. 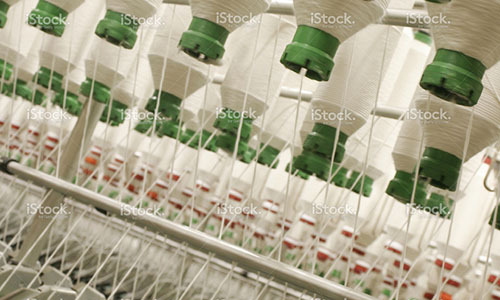 Bobbins are changed and broken threads are joined fully automatically, so everything must be precise. The same is true for the spindle drives of twisters and spinners. At one end, the friction coefficient has to be low to achieve a defined slip on the drive, at the other end a high friction coefficient is required to guarantee good slaving. In addition, the antistatic belt coating must not attract the ever-present fluff.